Landing pages can generally be defined as marketing channels that benefit any type of online business. Landing pages provide a platform that businesses can use to nurture customers, drive conversions, and educate people about your products. Marketers use MailChimp landing page to improve their marketing experience. MailChimp is a great tool for effective landing pages and the competent team at Lander have the expertise and strategies to help you get the most out of the tool. 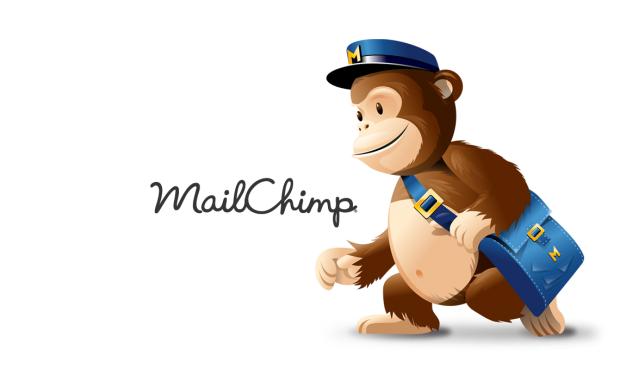 Why is Mailchimp Integration Important? MailChimp is a marketing tool that uses email. Its features and integrations allow marketers to send marketing emails, targeted campaigns, and automatic messages to the customers to inform about their products and services and to make sales. It also provides services features like automation, subscription, profiles, and personalization. This helps marketers to send emails to its customers and to collect information relating to their respective customers. This is the main advantage of MailChimp. It is very simple to manage your leads that you develop from the landing pages. MailChimp provides advertisers with an option of creating multiple lists. This helps to carry out campaign segmentation in a better way. Users of MailChimp are able to add new segments to a segment from. 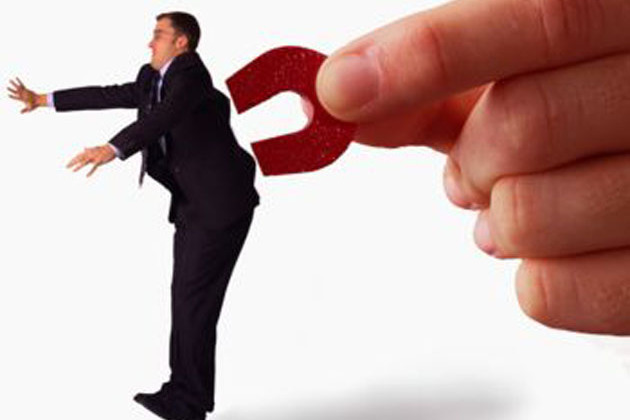 Advertisers do not need to worry about subscribers they need to send specific marketing campaign. It is the work of the segmented list to tell advertisers the subscribers to receive a specific marketing campaign. In MailChimp landing page, all leads from other landing pages are added to MailChimp list automatically. Everything is done automatically, simplifying the advertiser’s workforce. It means that when a user converts on the landing page, a new contact is added to MailChimp list. When you create and publish more landing pages, you will gain more leads and the more leads you gain, the more organized advertisers should be for a future marketing campaign. MailChimp sends leads to respective lists, this helps in organizing a campaign in a more automatic way. Email segmentation will help to effectively send the right messages to the right customers at the right time. On your screen click on the create campaign button and on the popup screen click on the create a landing page. In the next step, click on either signup page or the product page. Sign up page is meant for collecting email data while product page is for connecting e-commerce store. Lastly, design landing page starting from top to bottom. Use something that is relevant to your brand. Leaving the original background might be boring and therefore it is necessary to add a background that is relevant to the page. Adding a logo is a personal preference. It should be added at the top. You can also add a full-width header across the top. Give people a number or a way they can contact you whenever they have a problem with the landing page. You should save everything before you go to the next page which is the summary of the page, list where new contacts will be added and a link to edit landing page. This is the last step after you are done, you can publish the page but you can always unpublished whenever you want to edit it. MailChimp can always be edited and adjusted whenever you want. MailChimp is generally simple, clean, and straight which makes it easier to use and more effective. 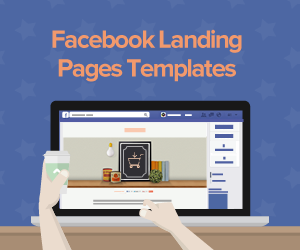 One can share his/her landing page on social media sites such as Facebook, Pinterest, and Instagram. Advertisers should include their landing page within the blog post and direct readers to click on the page to sign up. Have people that you meet in the event navigate to the landing page and sign up to your email list with a click. Landing pages are of benefit to businesses. With MailChimp, businesses can track, plan and design as many pages as they can. 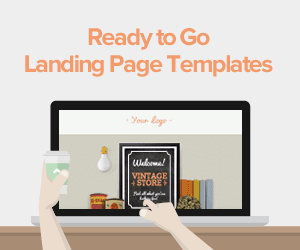 Determine the goal of your landing page before you even start designing it. MailChimp has made it easier by providing you with two templates to choose from. These templates include sign up page and product page. Sign up page is designed to help users grow their list while product page is for advertising and selling your product. Advertisers should know who their audience is and what messages they convey to them. This will help to increase the relevance of your landing page and increase the conversions. 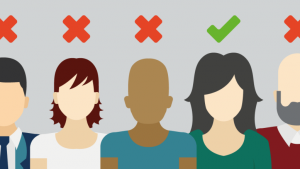 Create different landing pages that target a specific group of your audience. The landing page will only be effective if they include very thoughtful messages that are on-brand, concise and relevant to the audience. Headlines should grab the attention of your audience from the moment they see the page. Your body message should be simple, to the point and informative. Be straightforward to your audience about what you are doing. Make your call to action clear and actionable. For you to develop an effective call to action, you should know the stage of buying your customers are in. Make sure you include your contact information on the landing page so as the customers may find you easily whenever they have some concerns about your landing page. Advertisers can use eye-catching images in order to convert users; however, these images should be related to your product and should be able to show off your newest product. Eye-catching images help to grab the attention of your customers. It is important to build trust with the reviewers. Online reviewers affect businesses directly, therefore, it is very important to build trust with them. Take advantage of the positive comments you get from your customers because they will help advertise your products and as well help you to convince a customer to make a final decision towards buying your product. You should include detailed product information on your landing page. MailChimp landing pages give advertisers opportunities to highlight a specific item and tell your customers why they should buy the item. Mention important product information and expand on the specifics of the product. 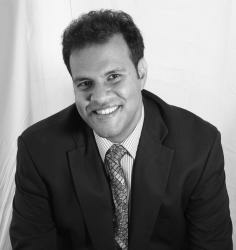 Make your customers understand why your products and business unique. Landing pages are simple web pages that are very easy to share with the followers. MailChimp landing page also makes it easy to include customers in email campaigns and websites. 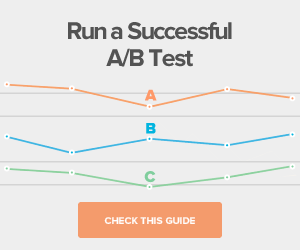 Those are enough tips and insights to help you know why you require a Mailchimp landing page. Better yet, get save on costs and time by getting one of our well-priced templates. 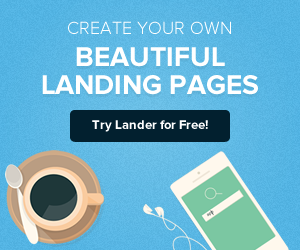 For the best designed and optimized landing pages, engage Lander’s team of online marketing experts for high converting landing pages.